Visiting students are not required to take placement tests in order to register even though the course schedule may indicate this. However, you are responsible for determining if you are in the proper course. An instructor may advise you to change courses if you have registered for an inappropriate level. The placement test is also available as an option for students who would like to take it. If you have any questions, please contact us. If you receive a “Placement Test or Prerequisite Error” while registering for a course, contact us for assistance. 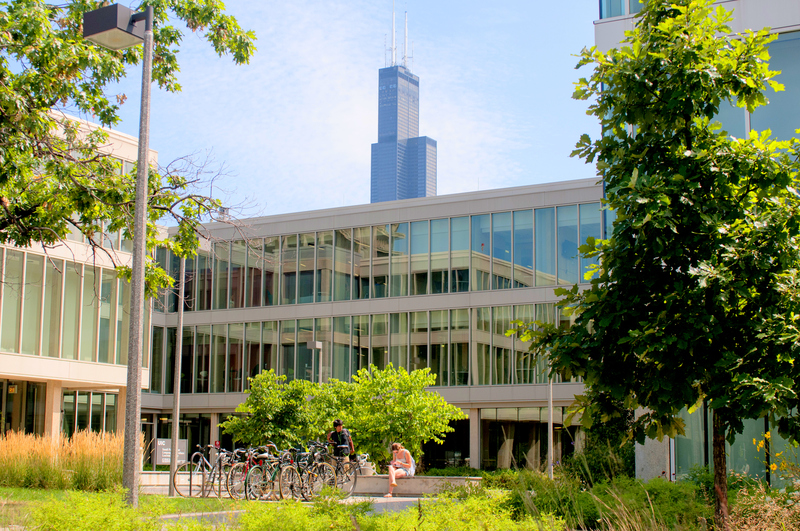 Note: If you have been admitted to UIC in the fall, you may be required to take placement tests in order to register for fall courses. Please contact your college for more information. 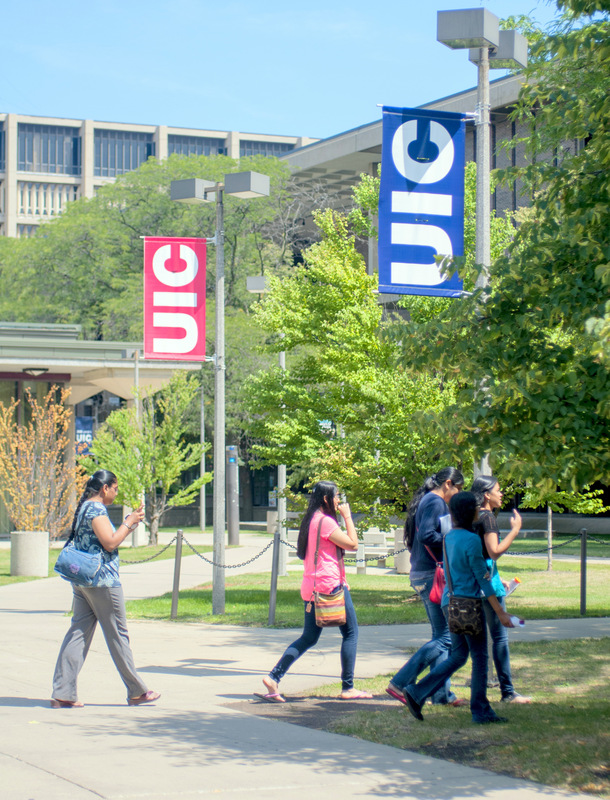 A number of UIC courses have prerequisites, which are listed in the course schedule. 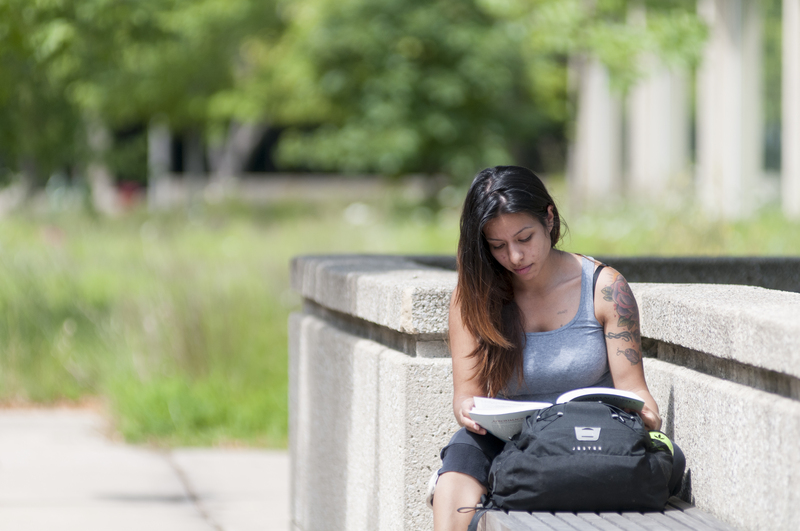 Course prerequisites apply to all students, including visiting students. 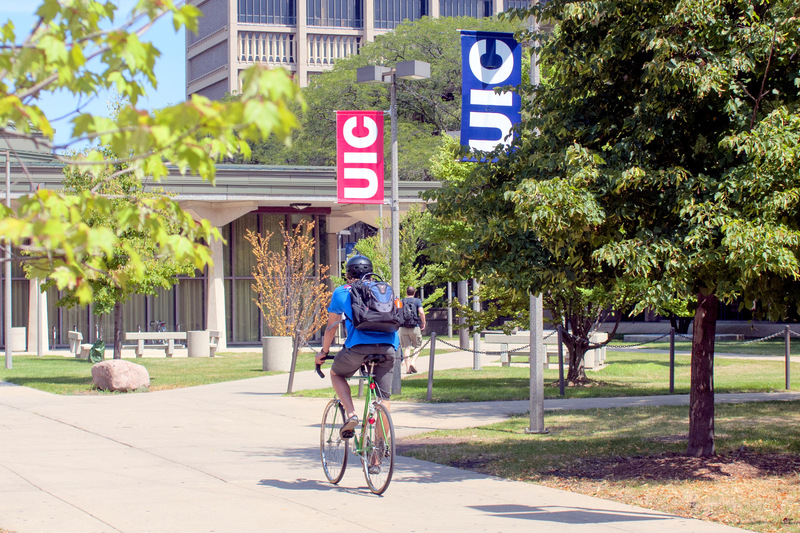 UIC Students: If you have questions about whether your desired course requires a prerequisite or has other restrictions, please contact your advisor. 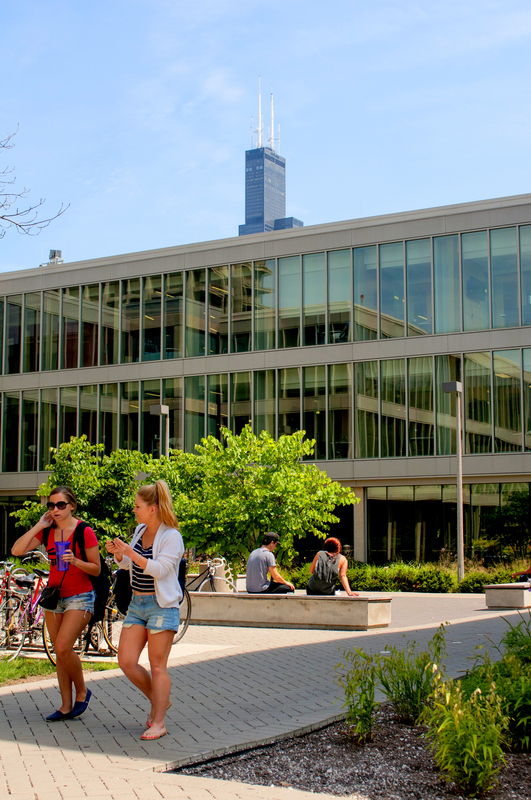 Visiting Students: Generally, visiting students do not need to provide a transcript verifying that they have met prerequisites. However, if you register for a course that has prerequisites, your instructor may ask you for verification. To provide for this possibility, bring a copy of your grade report or and unofficial transcript with you to the first day of class. If you are a visiting student and plan to register for one of the courses listed below, you will need to obtain an override for the prerequisites before the system will allow you to register. We encourage you to contact the Summer Session Office as soon as possible after you have been admitted for the summer to let us know you are interested in registering for one of the following classes. If you have questions about whether your previous coursework fulfills a course prerequisite, please contact the department offering the course for which you plan to register. 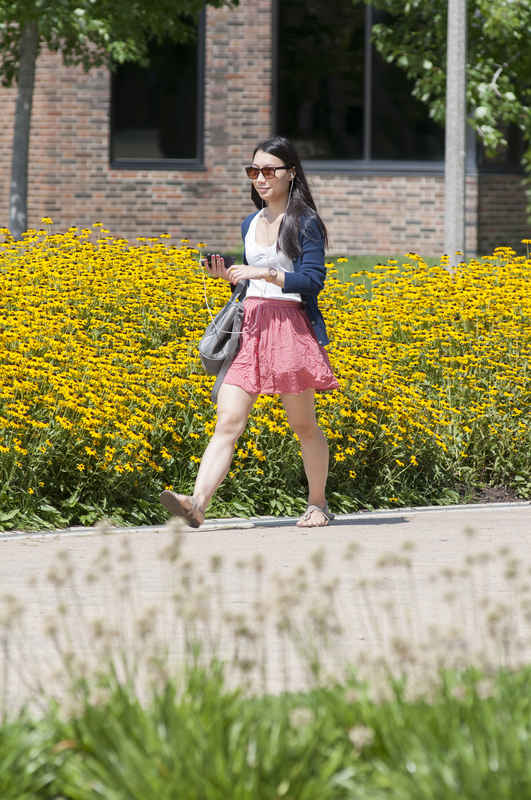 You can access departmental contact information online or contact the Summer Session Office.